Greetings Commander! You seem to have built a sturdy foundation from which to rule, but it’s time for the expansion phase to grow your rule to threatening levels. If you haven’t yet, check in with your adviser to collect any rewards you have gained from your accomplishments. It’s time to put those resources you’ve been storing to use. From here on out you’re working in overdrive! Begin by upgrading all your major resource facilities including your solar generator. If you can try to get all buildings to level 10. Remember we will need an abundance of resources as we go forward to really get our planet going. Although it may not seem necessary now, this is a crucial step to launch your universal supremacy. Once you have everything leveled up its time to expand even further! 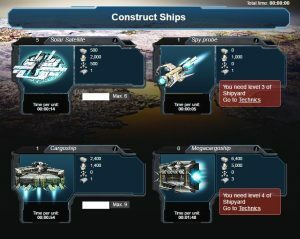 Begin building the second installments of every resource building available when each initial building reaches level 10. Now you’re really generating resources! Now that we’ve developed a source of constant income it’s time to make our planet efficient. Head over to your Military tab and begin construction of the Laboratory building. This building will give us access to all the sciences key to advanced development. 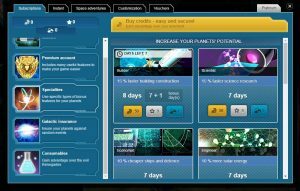 Once it’s built move over to the Science tab and familiarize yourself with all the innovative possibilities! Right now Commander I’d emphasize researching Mathematics and Physics. 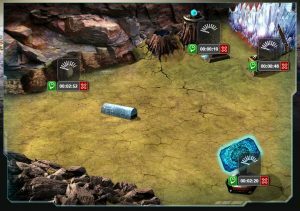 Research in these fields will help in the expansion phase of your territory by granting more of the essential resources. While that’s researching you can look to upgrade your other buildings. I suggest leveling up both your Shipyard and Laboratory to level 3. A higher level shipyard will give you access to more advanced ships allowing you to remain competitive with other players. The Laboratory upgrade will unlock more technologies which can be used to bolster our resource capabilities, battle strength and efficiency. Once you’ve completed your upgrades check in on your advisor to collect your rewards and a special surprise! Use your newly acquired specialty to increase your planet’s potential. Go to the coin icon to open subscriptions box. With our Laboratory now upgraded we’ve unlocked more Basic Sciences. Use our resources to being upgrading all available basic sciences. Research Mathematics, Astronomy and Physics to level 5. This will improve our efficiency and increasing research in the newly discovered Astronomy will allow you to create a universally feared dominant fleet. Send them on your first official Space Trip. Load your Cargo ships and Satellites. Prepare your fleet and lead them around your planet on a safety run to keep an eye out for any potential threats. 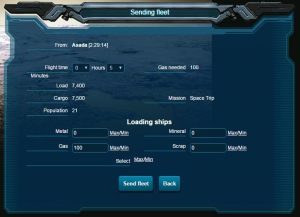 Remember to bring the needed amount of gas to get your ships to their destination and back! 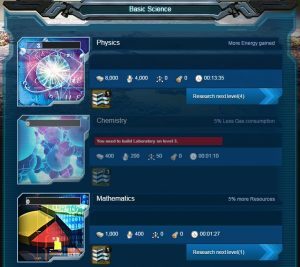 While your ships are doing their rounds you can make use of this extra time to research more into the Basic Science category. At this point your Physics, Astronomy, and Mathematics should be decently researched (at least all level 3), but your Chemistry science still remains untouched. It would be wise to research Chemistry to at least level 3 to reap the benefits of 5% Less Gas consumption and increase overall efficiency. During this upgrade time look to upgrade your Laboratory to keep sciences readily available for upgrade. 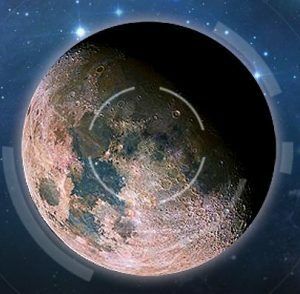 You’ve solidified the backbone of your planet making you ready to explore the open space inhabited by other players. Now the fight for supremacy can become realized. Remember to continually upgrade your buildings when you have spare resources or time.